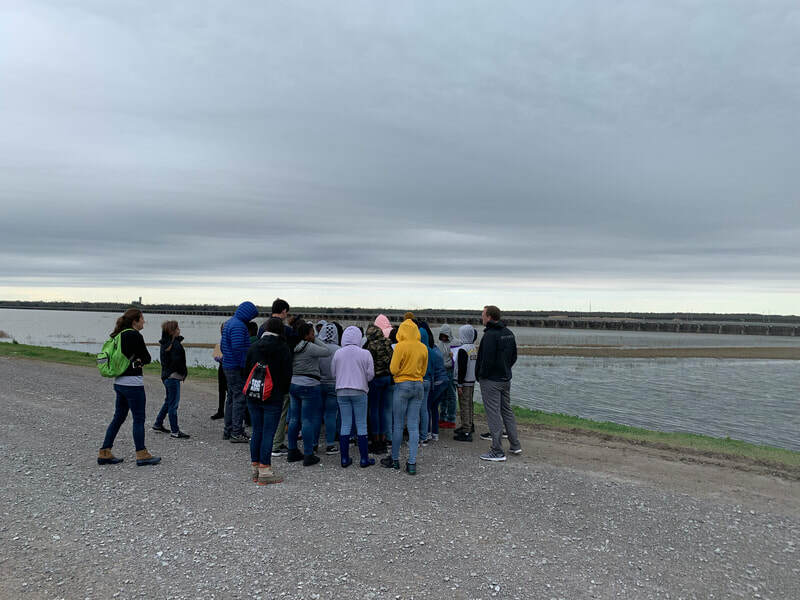 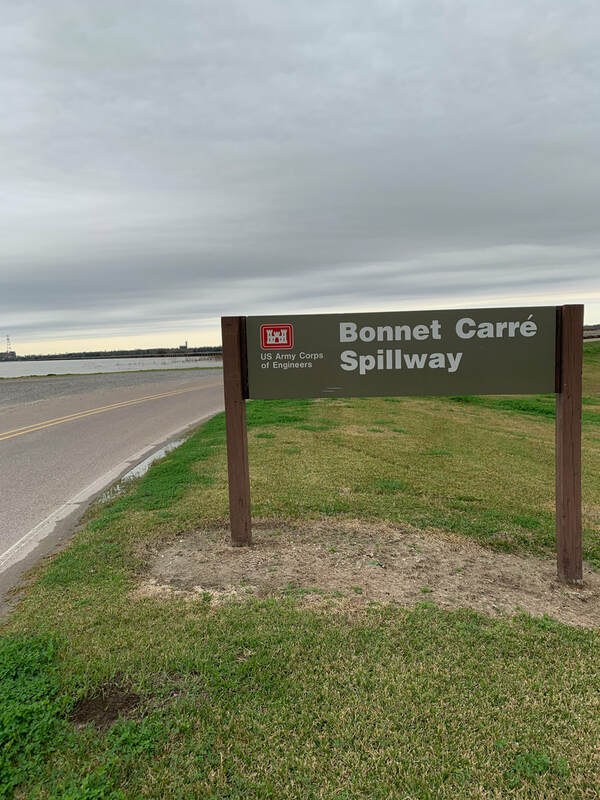 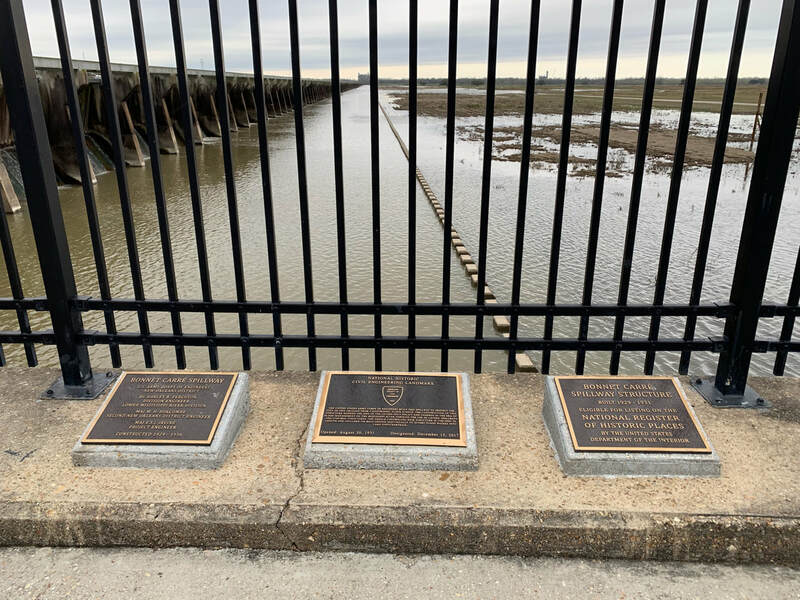 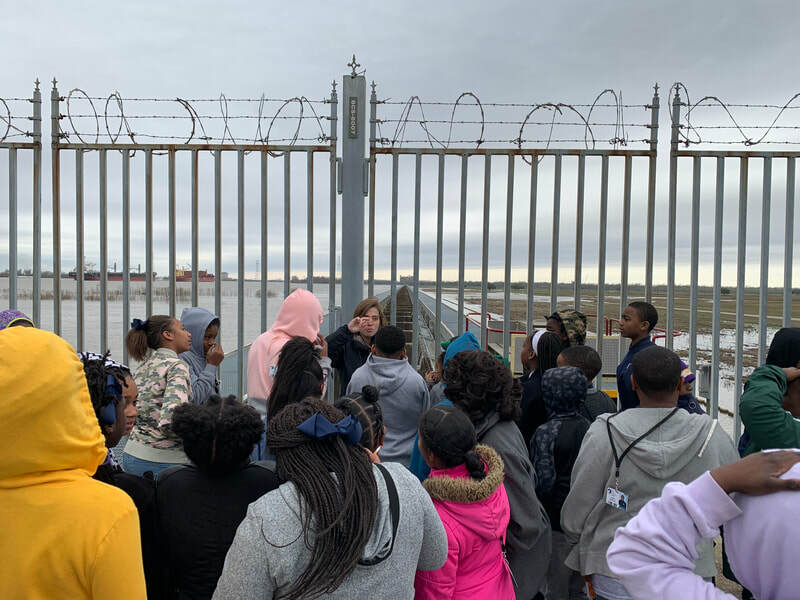 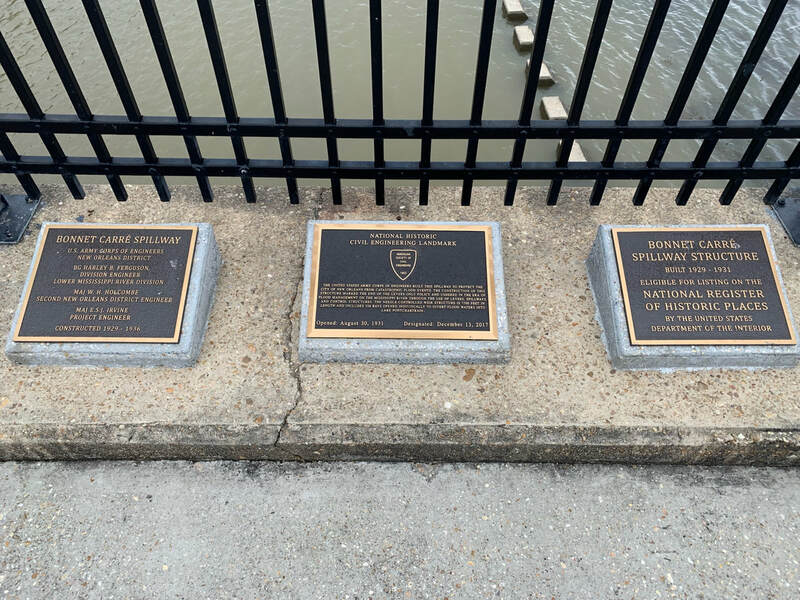 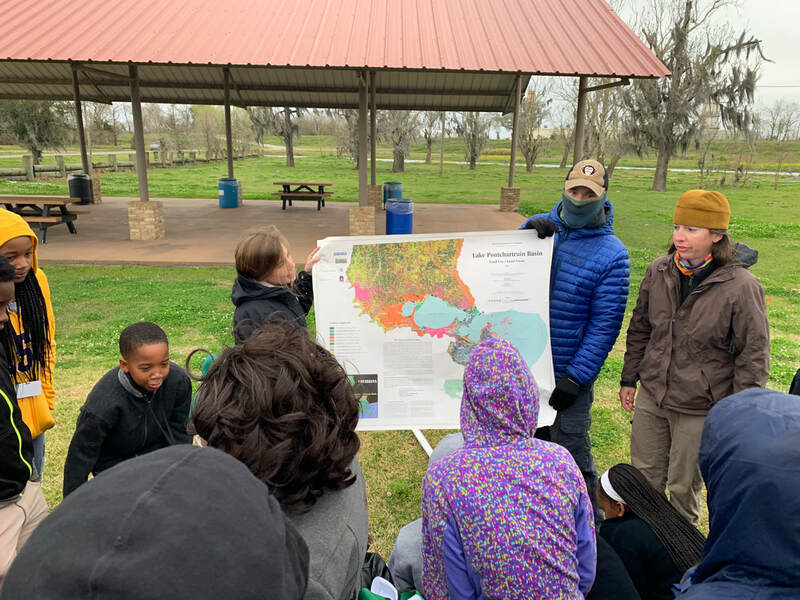 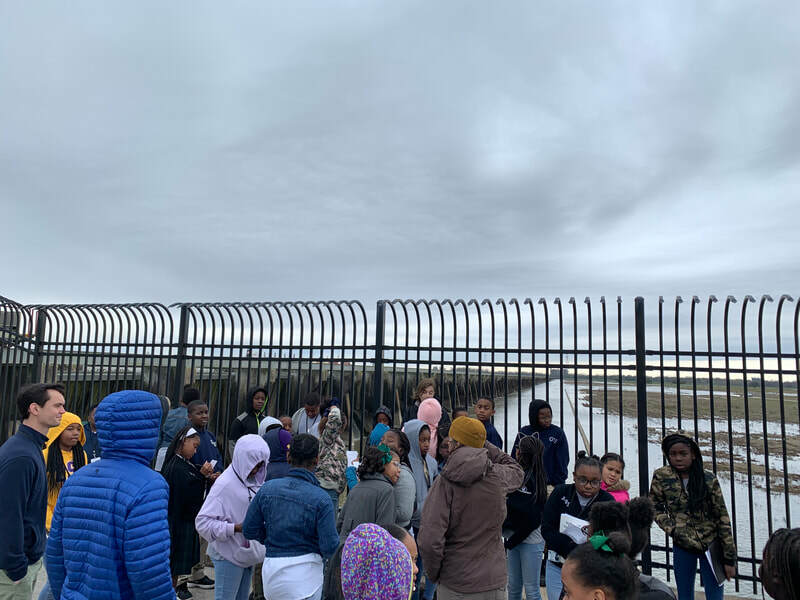 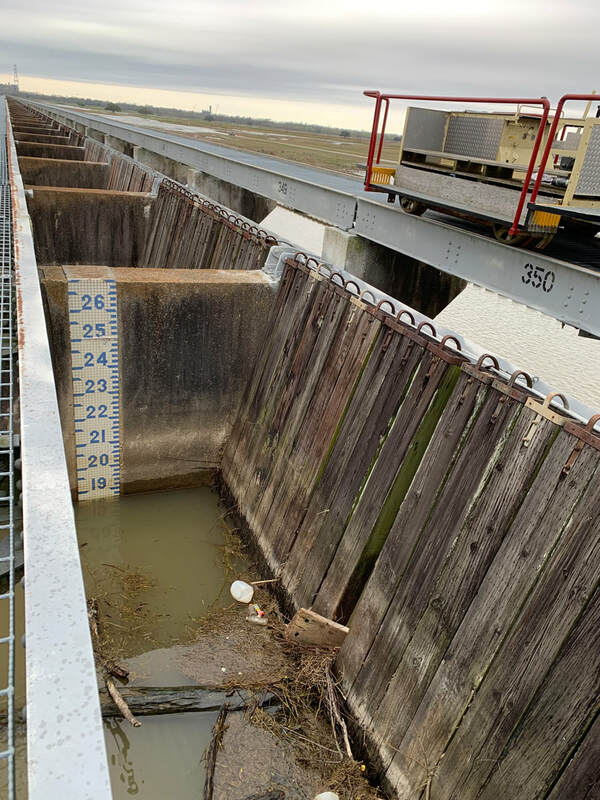 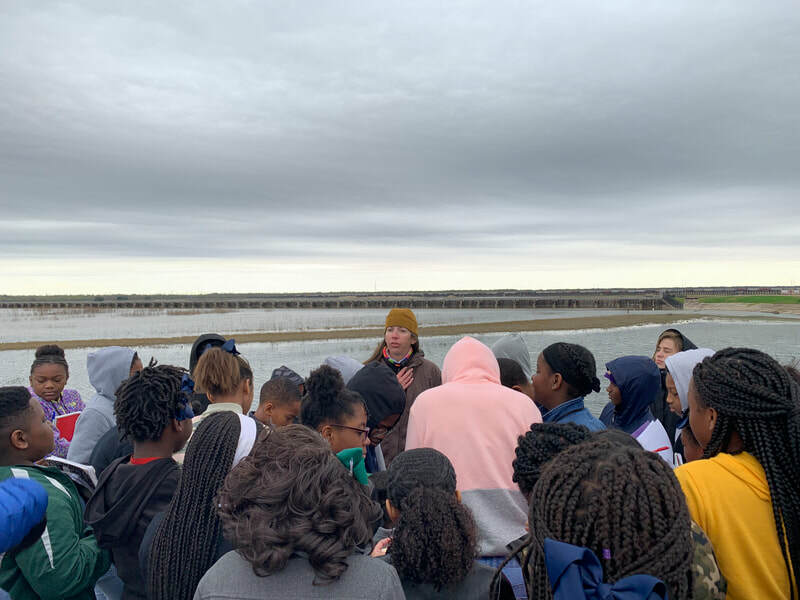 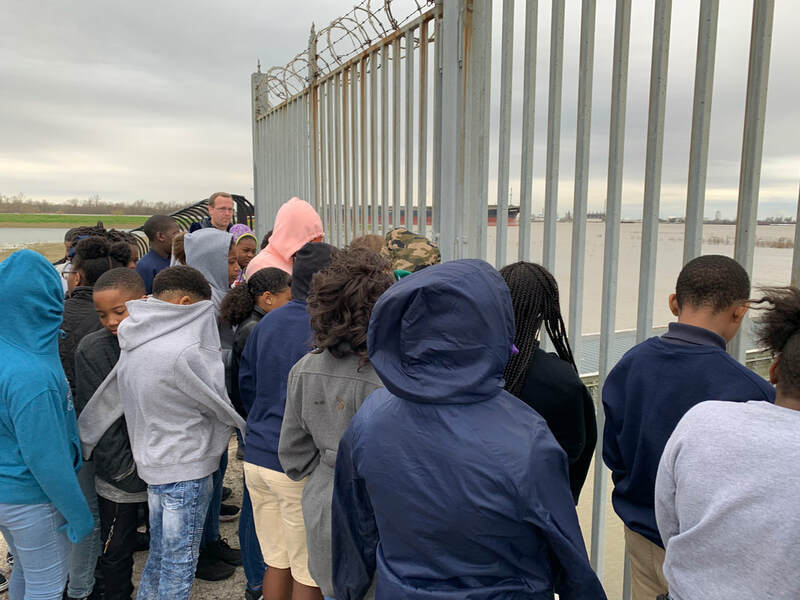 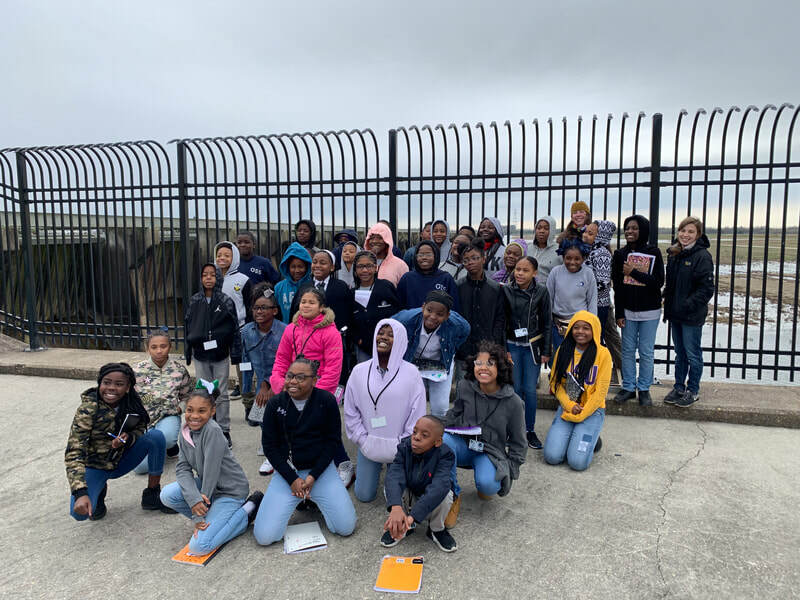 Ms. Schlaudecker's and Mr. Weidenbacher's 5th graders visited the Bonnet Carre Spillway through the LOOP NOLA program to talk coastal restoration, flooding, and the impact on NOLA. 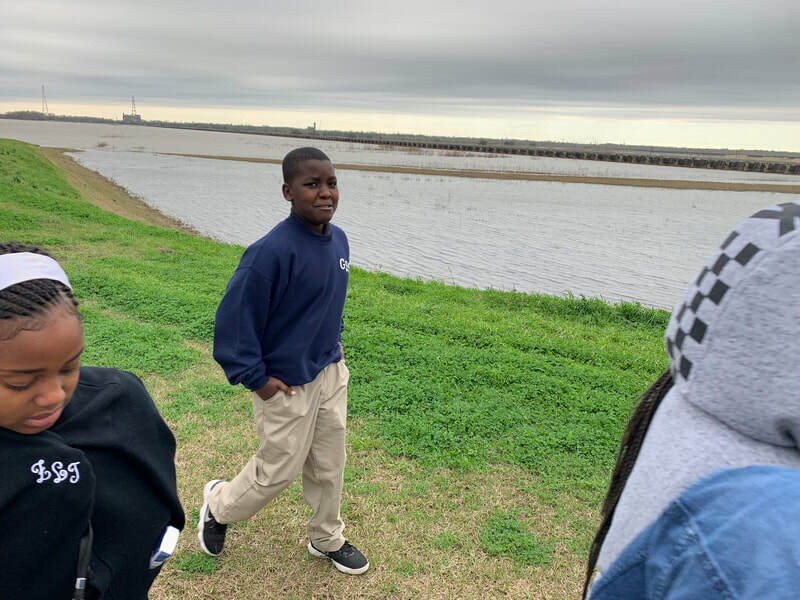 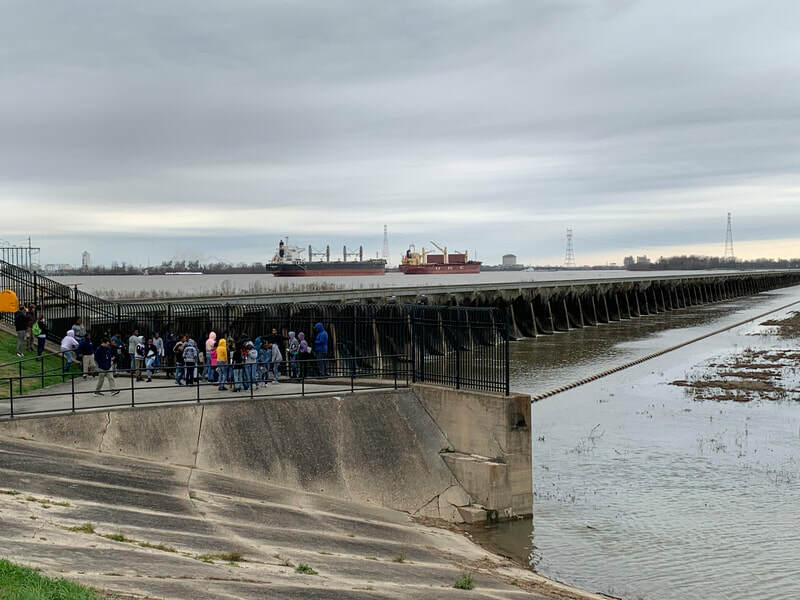 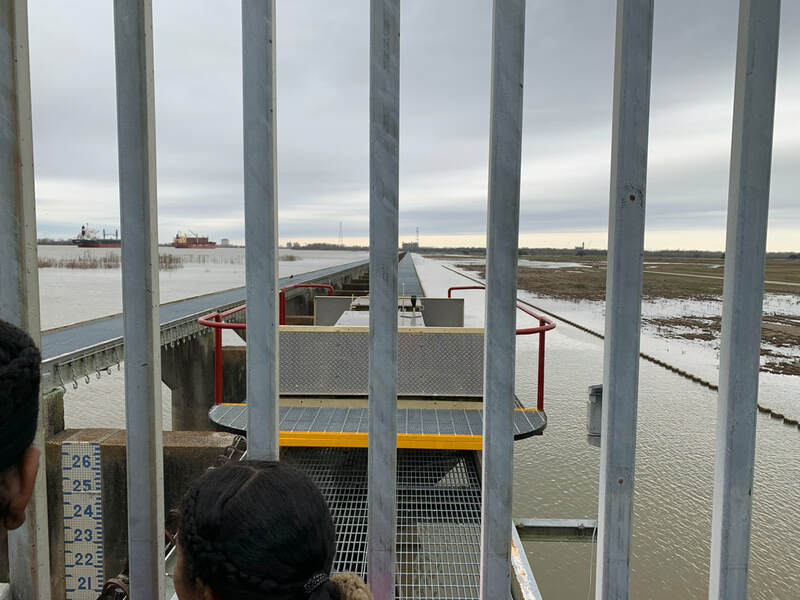 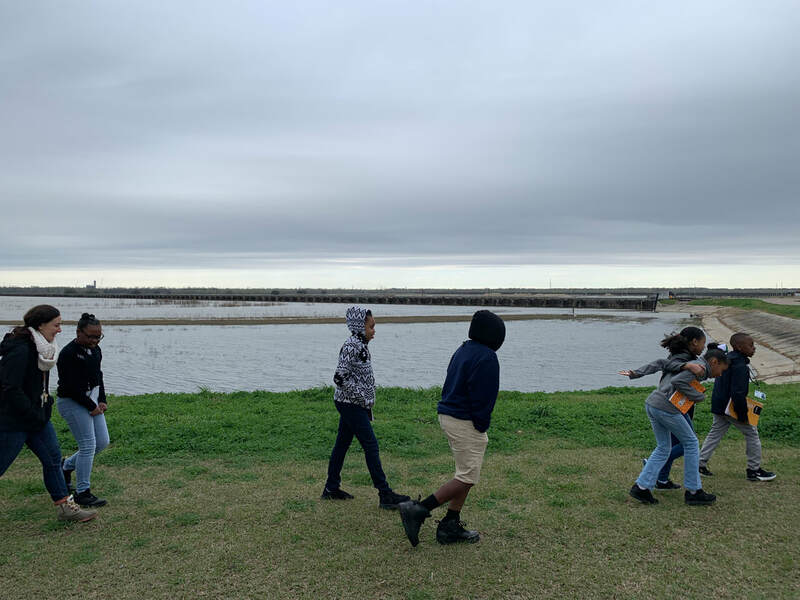 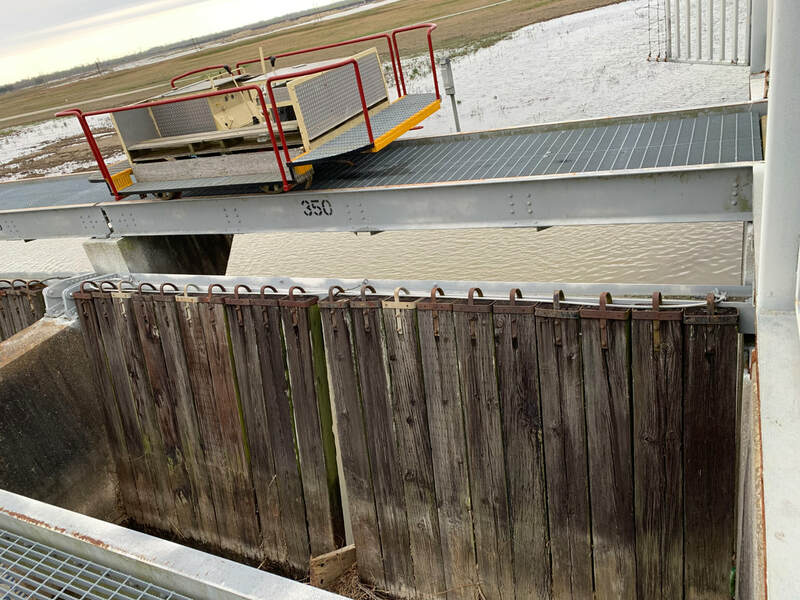 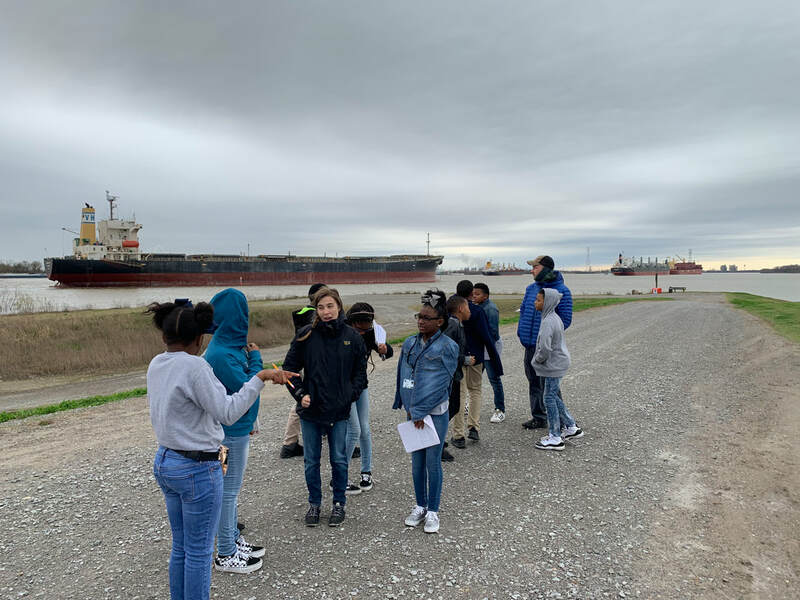 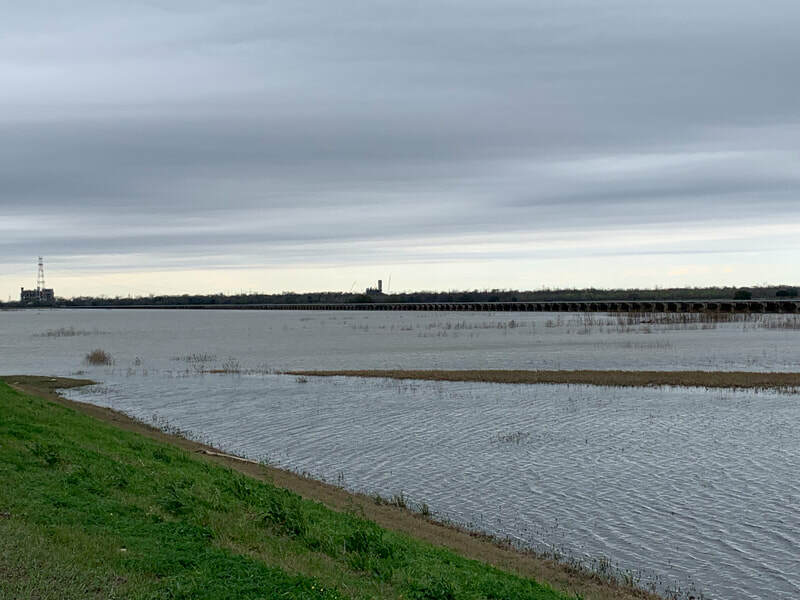 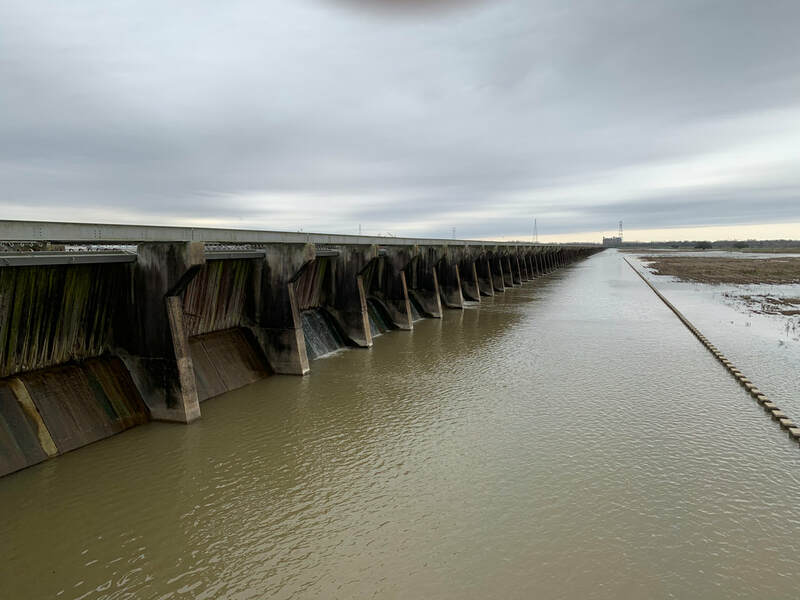 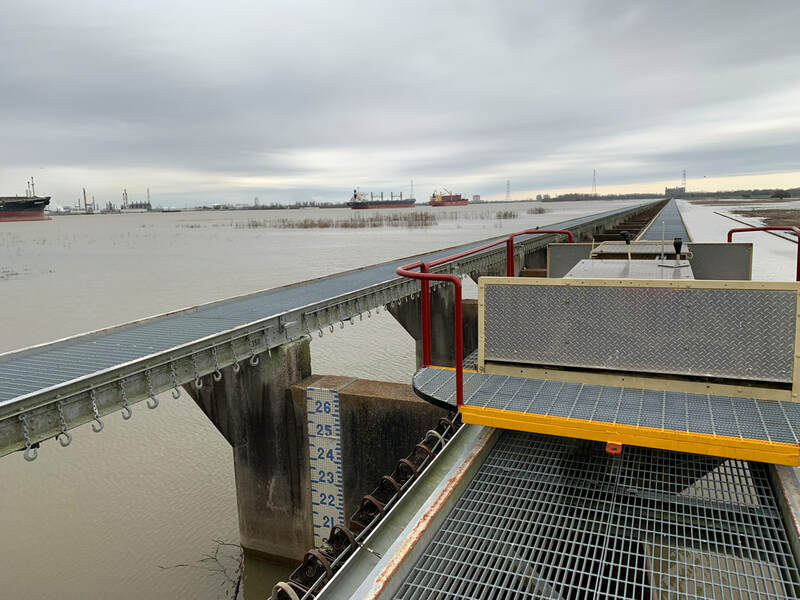 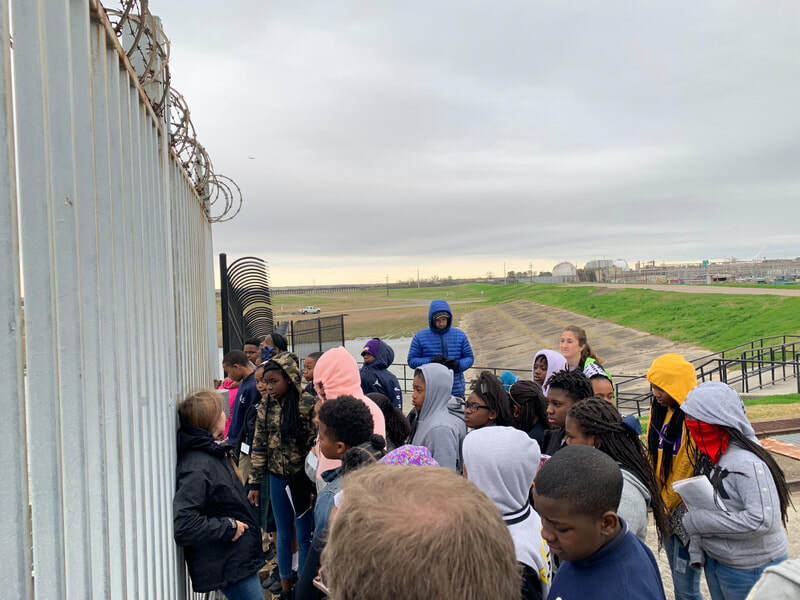 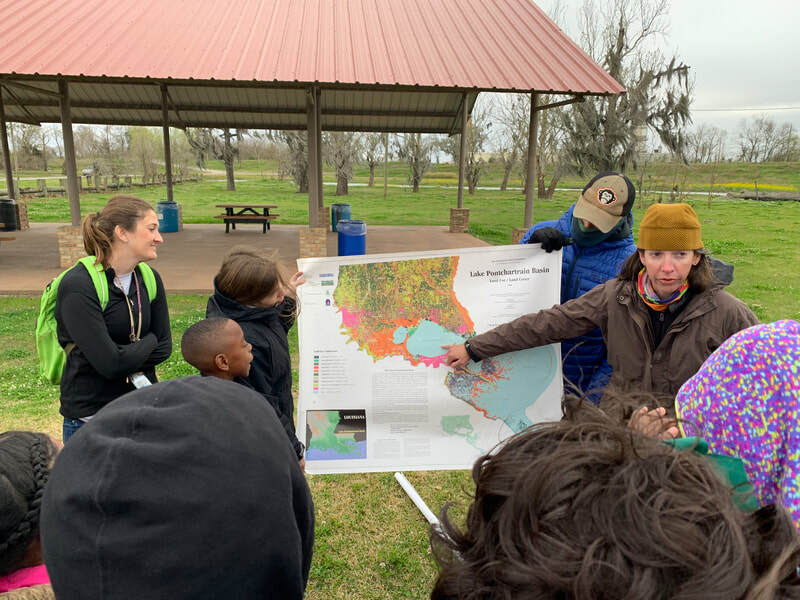 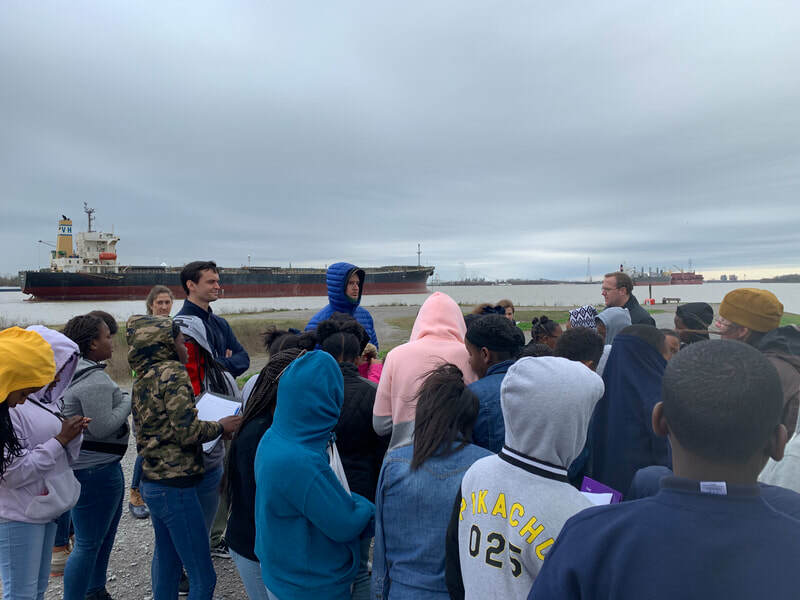 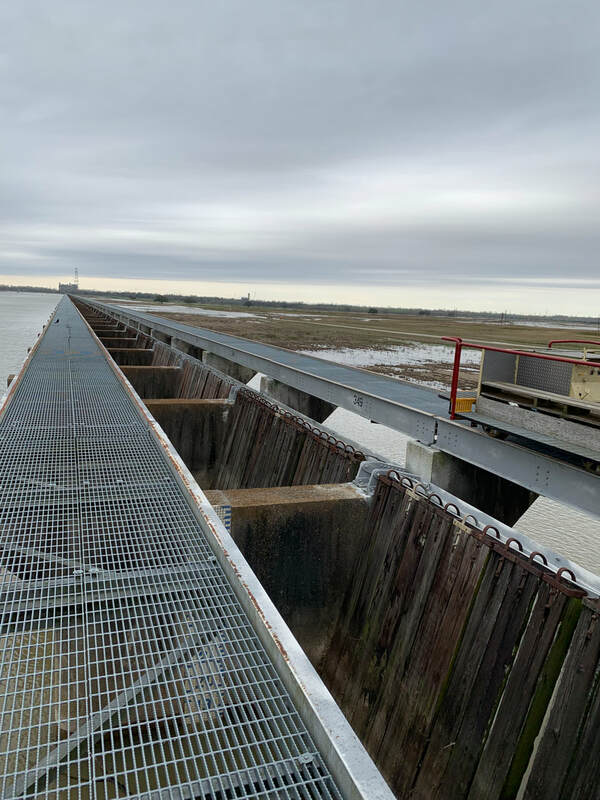 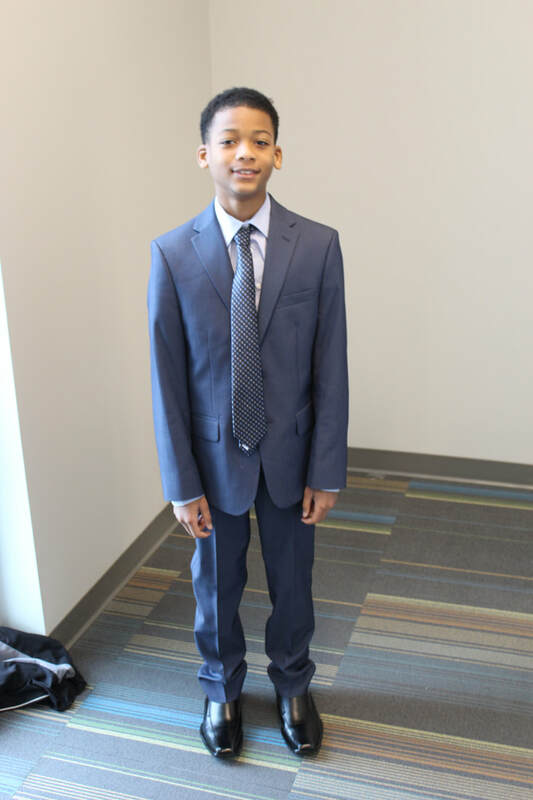 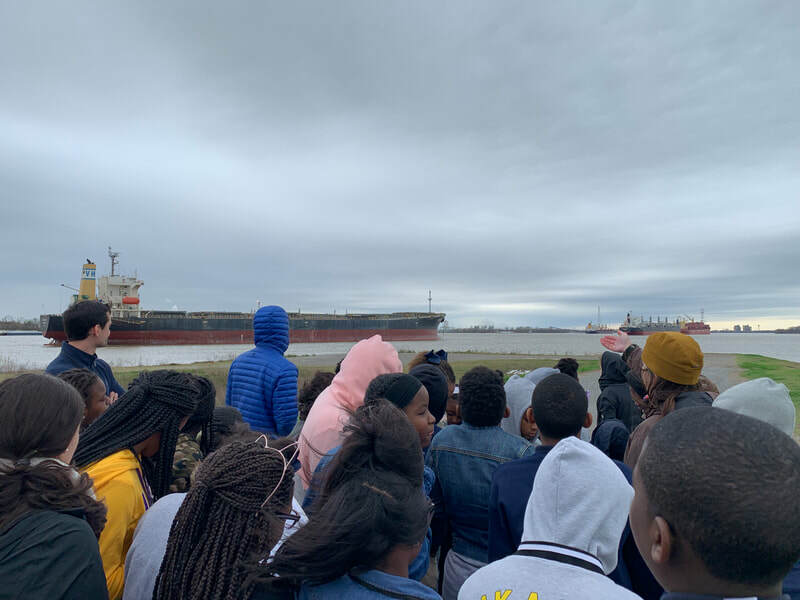 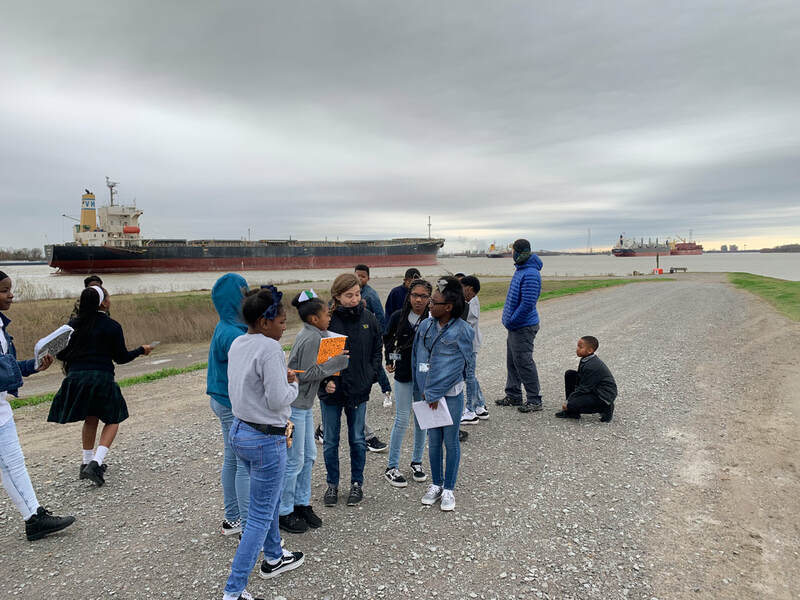 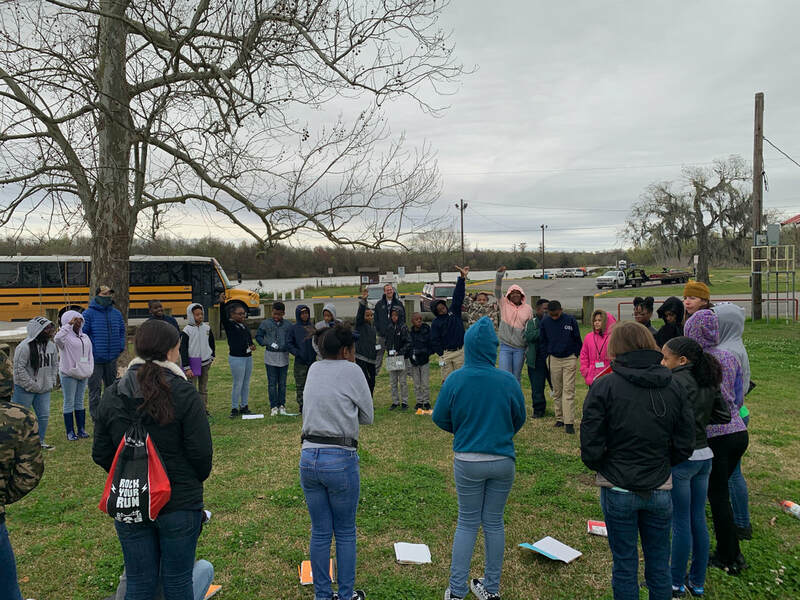 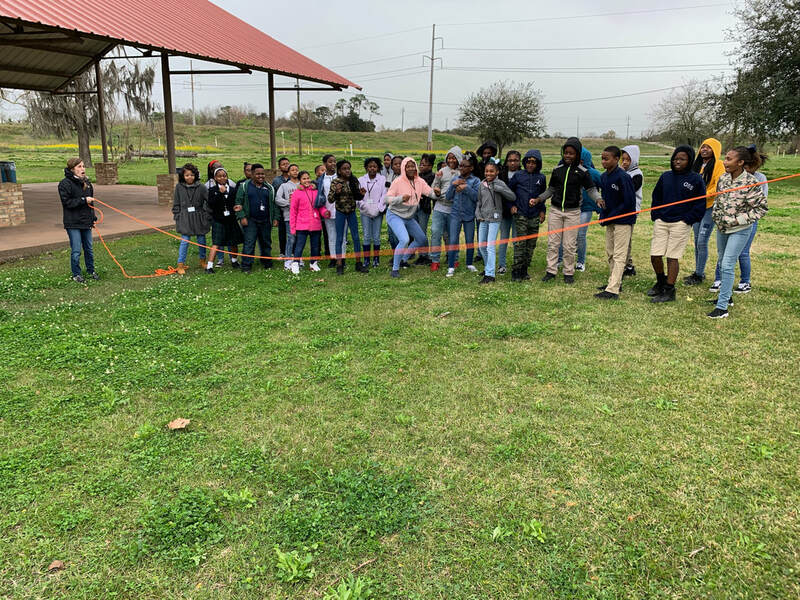 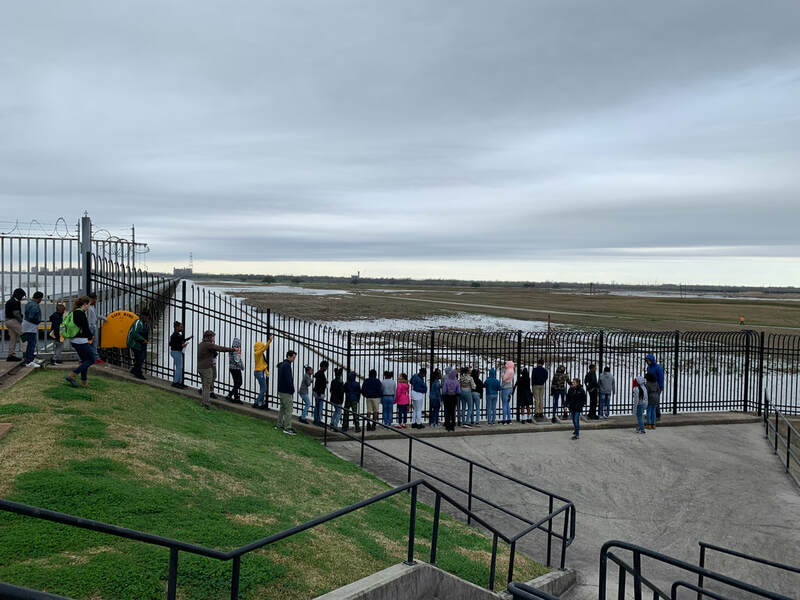 Students toured the facility and learned about the importance of the Mississippi River to the New Orleans economy, how the path of the river moves, and the effects of coastal decay across all of Louisiana. 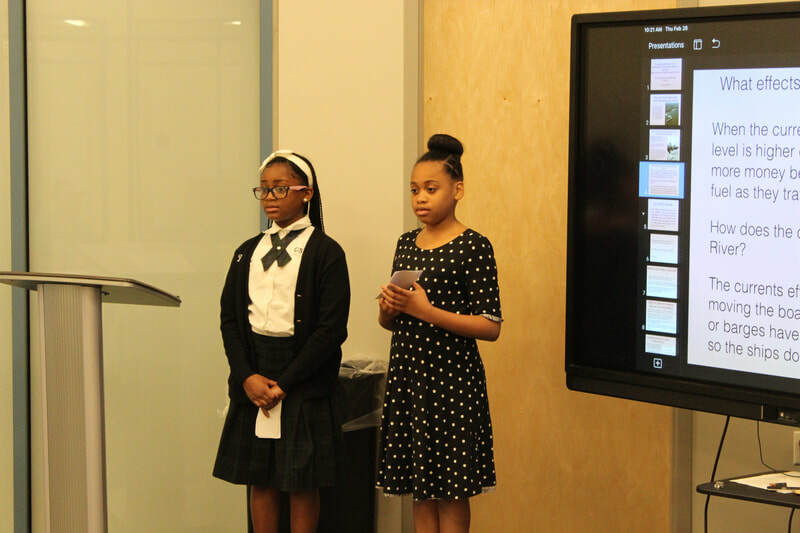 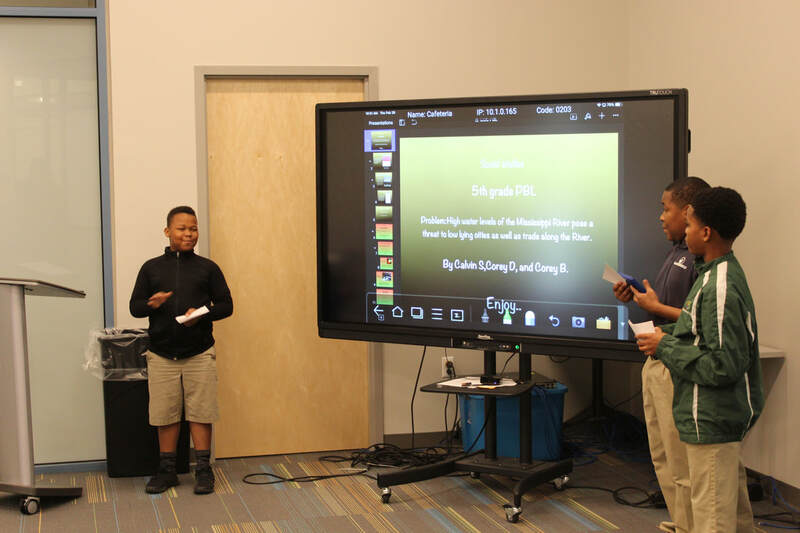 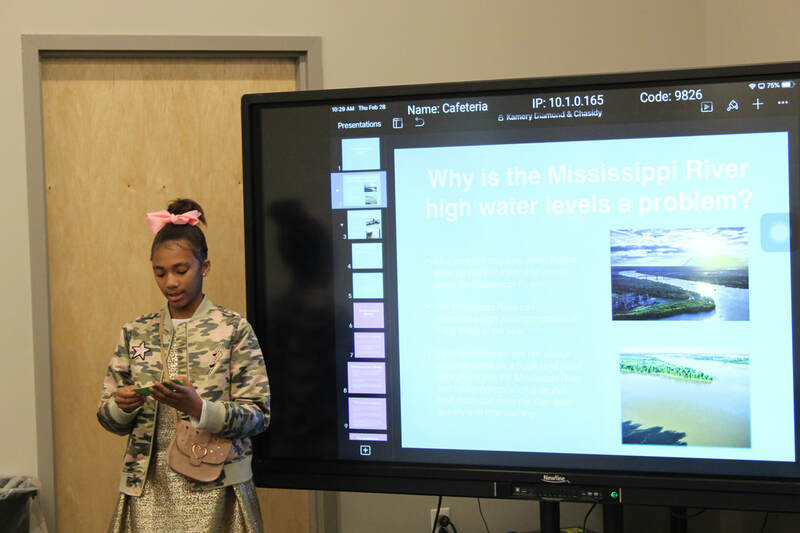 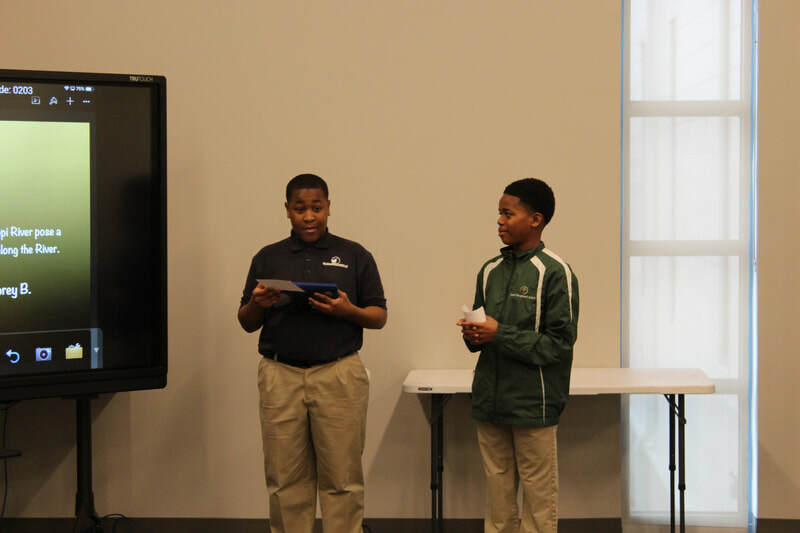 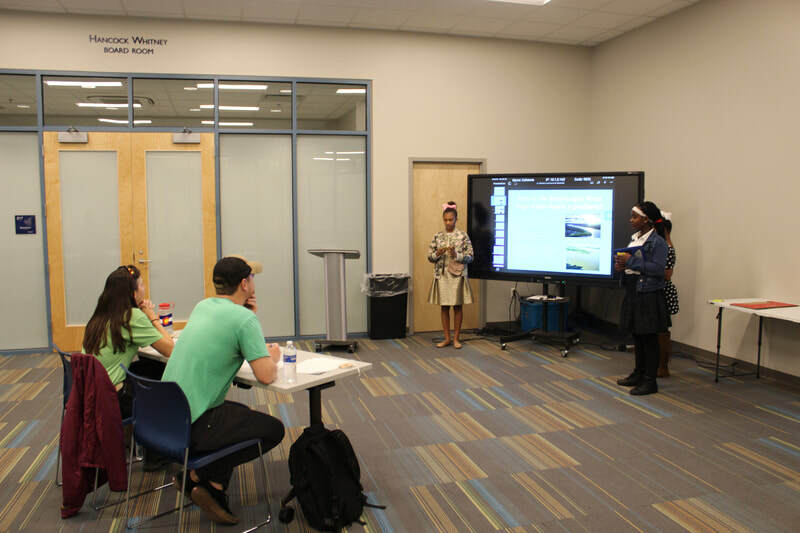 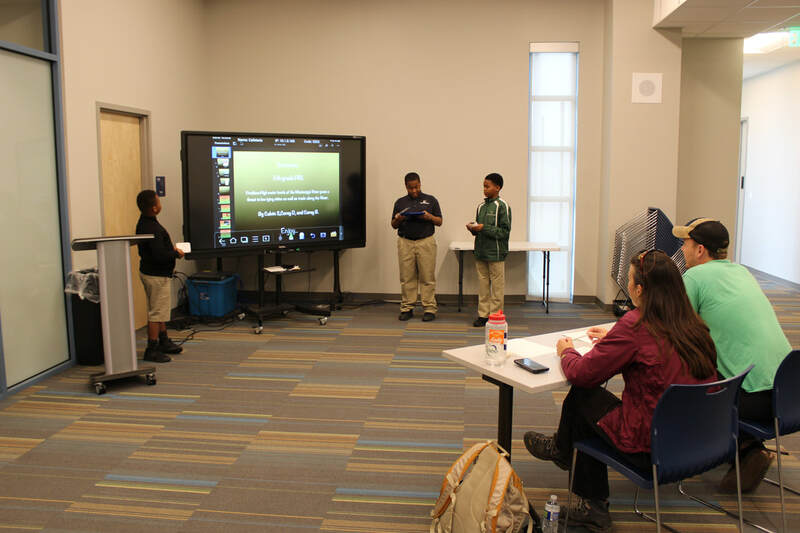 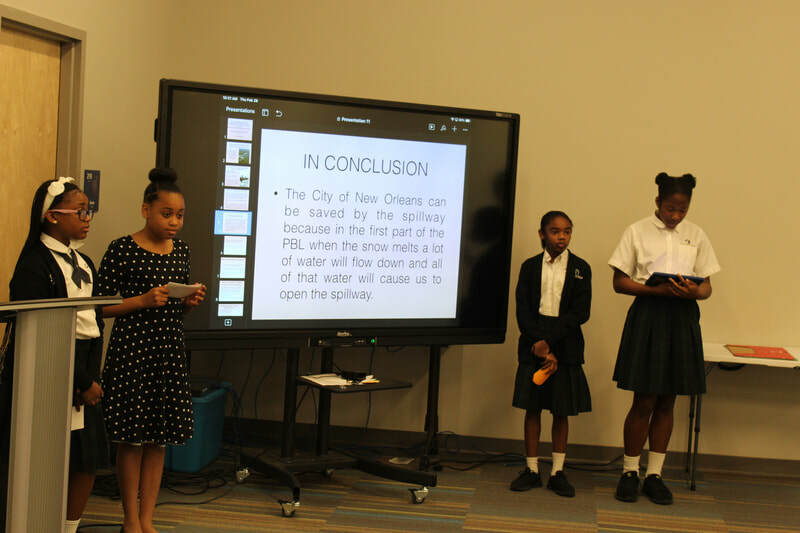 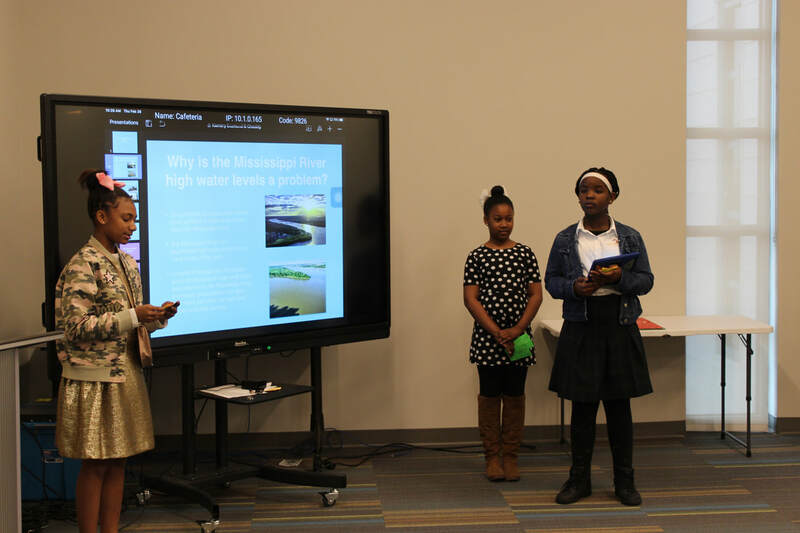 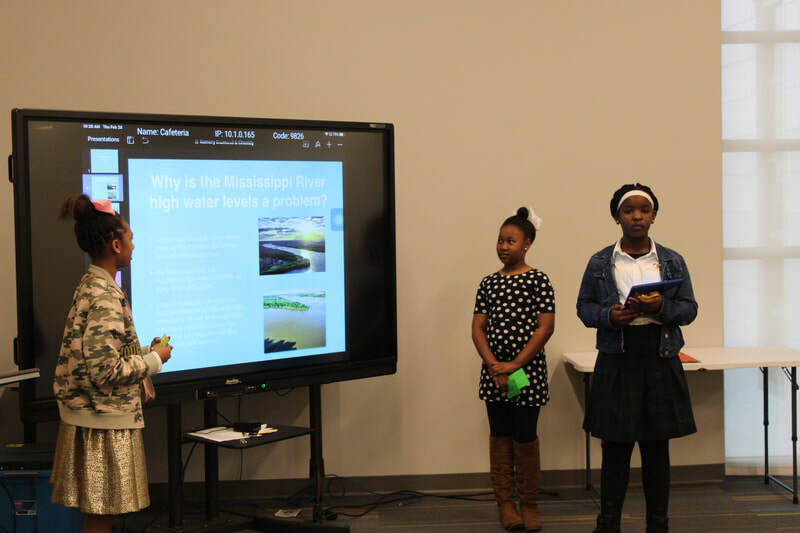 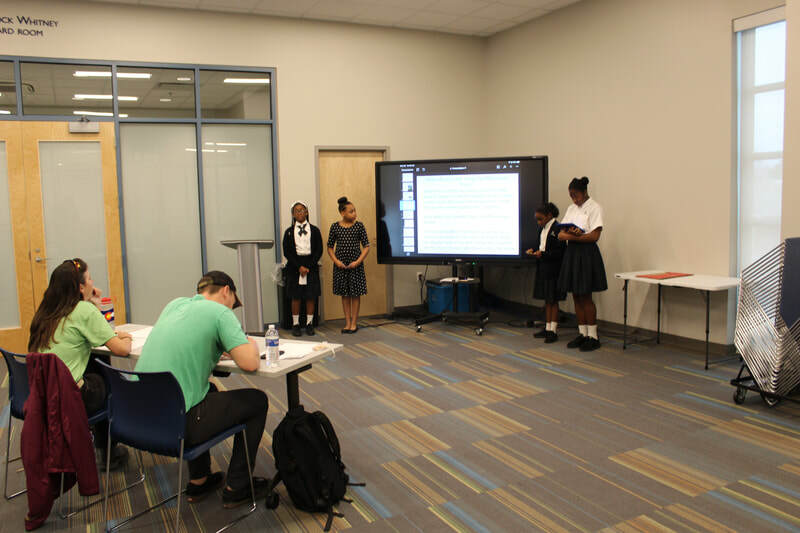 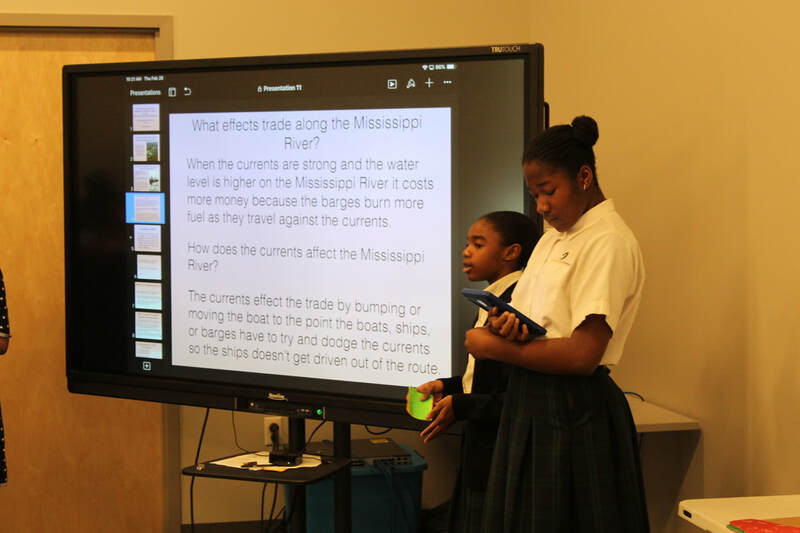 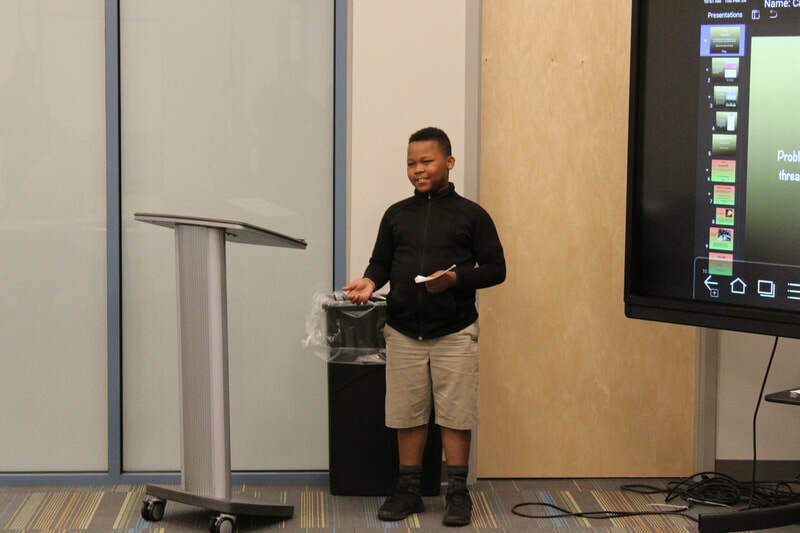 A couple of weeks after the Spillway visit, students presented solutions about the coastal flooding issues that they had previously learned about during the visit. 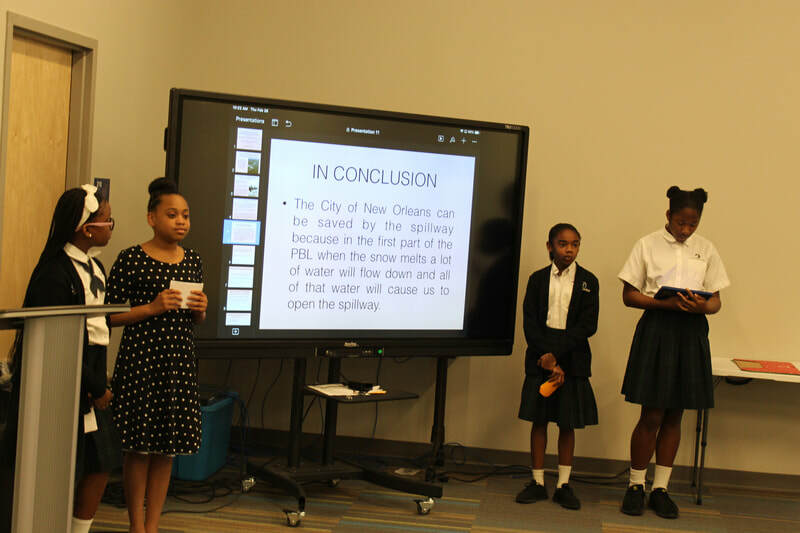 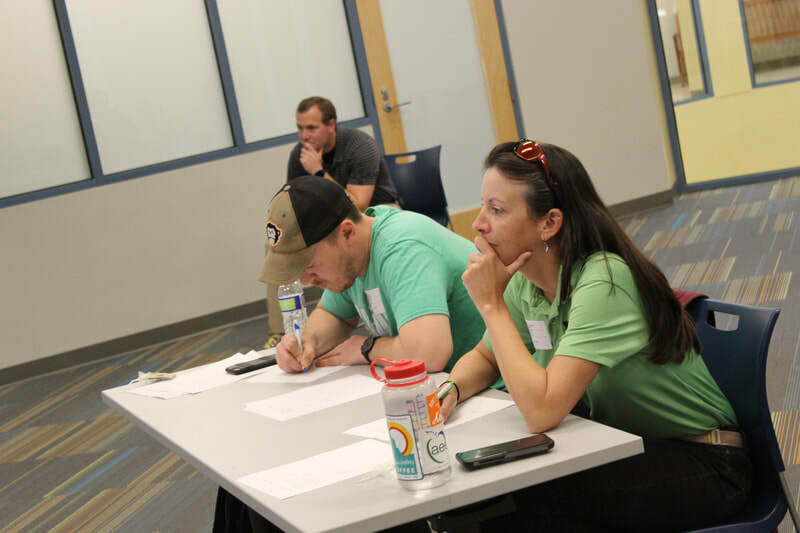 LOOP NOLA members sat on the panel to hear the solutions and to ask the students questions.